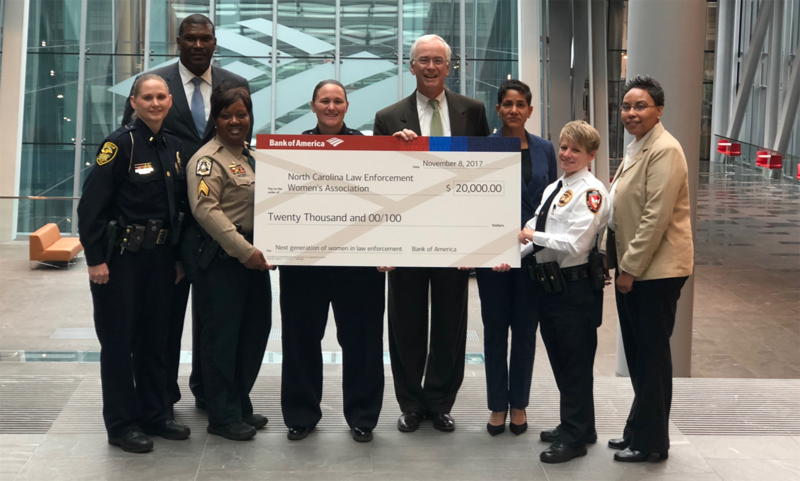 The North Carolina Law Enforcement Women’s Association (NCLEWA) is a 501(c)(3) non-profit organization devoted to furthering the education and advancement of women in law enforcement. 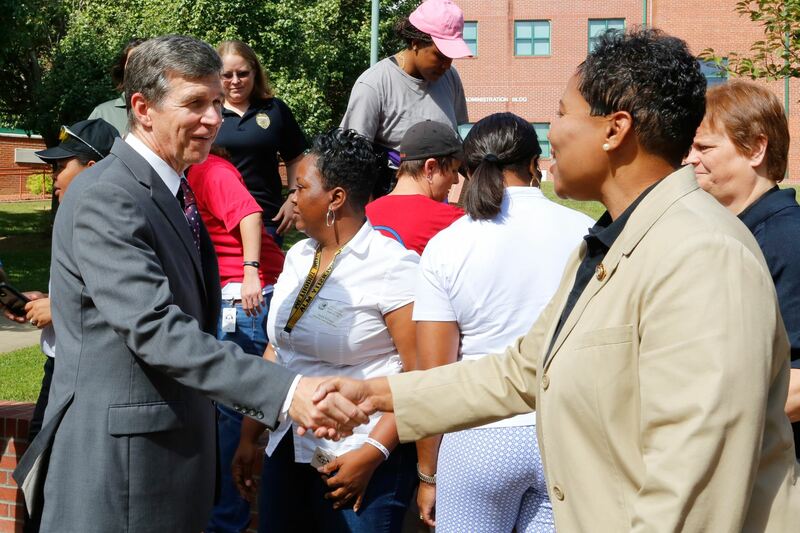 NCLEWA hosts an annual conference, in a different city every year, to provide cutting edge training to women law enforcement officers across North Carolina. In the past, local businesses and organizations have assisted by sponsoring a portion of the conference with monetary donations, gift certificates, or in-kind donations such as snacks or drinks to assist with offsetting the cost of the conference. Any donations would be graciously accepted and formally recognized by NCLEWA. 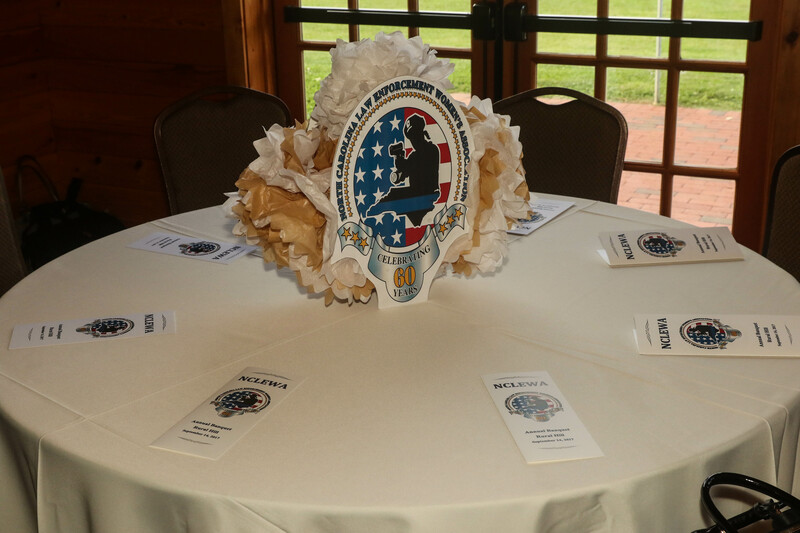 This recognition has taken many forms to include a link on our website, logos attached to conference booklets or banquet programs, as well as social media posts during the conference. Our most significant conference expenses are listed below and we would be honored to have your organization sponsor an item. If you would like to donate to NCLEWA or sponsor one of the above conference expenses, follow the instructions below. If you prefer to send a check or provide in-kind donations such as snacks or drinks, please email nclewa@yahoo.com and put "Donation" or "Sponsorship" in the subject line. 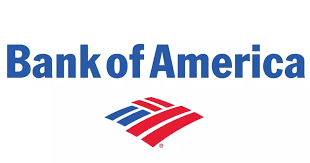 Bank of America donated $20,000 to the Scholarship Awards Program. Only viewable by website administrator. Use the email that you use most often. *How would you like to be recognized?